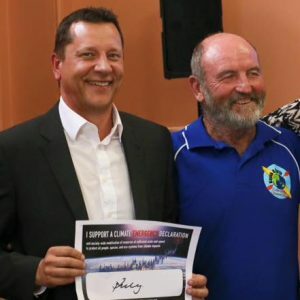 The state/territory elected representatives below have signed the Statement of Support for a Climate Emergency Declaration. 1. 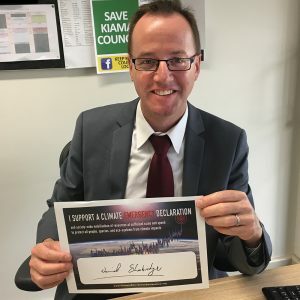 The Greens NSW MPs are to propose [have proposed] NSW climate action legislation again. 2. 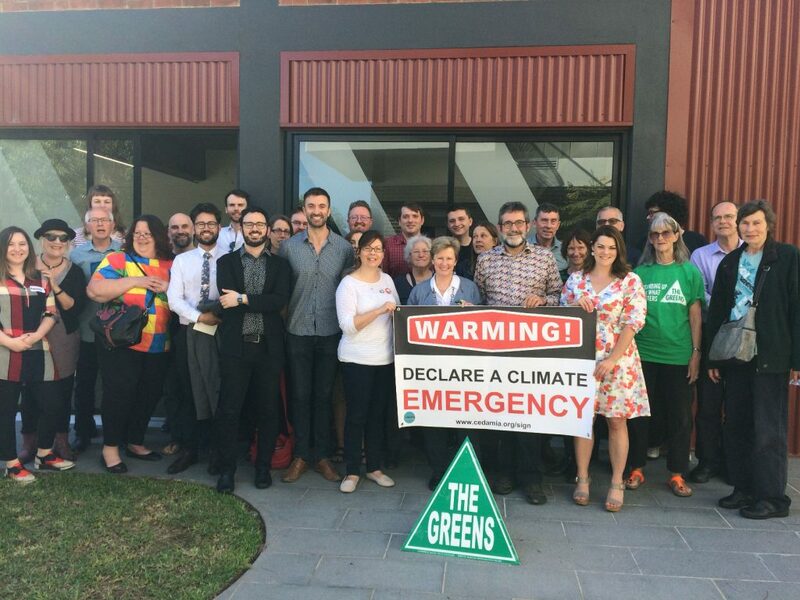 Member-groups and local government Greens Councillors are urged to assist in a strategy to support all possible actions to restore a safe climate with the greatest possible urgency. 3. 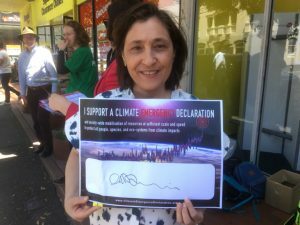 The Greens NSW will sign the Climate Emergency Declaration Petition and support the mobilisation of the necessary resources (including existing staff normal working hours only) to engage in appropriate continuous climate campaigning in an effort to have NSW do its fair share in averting dangerous climate change. 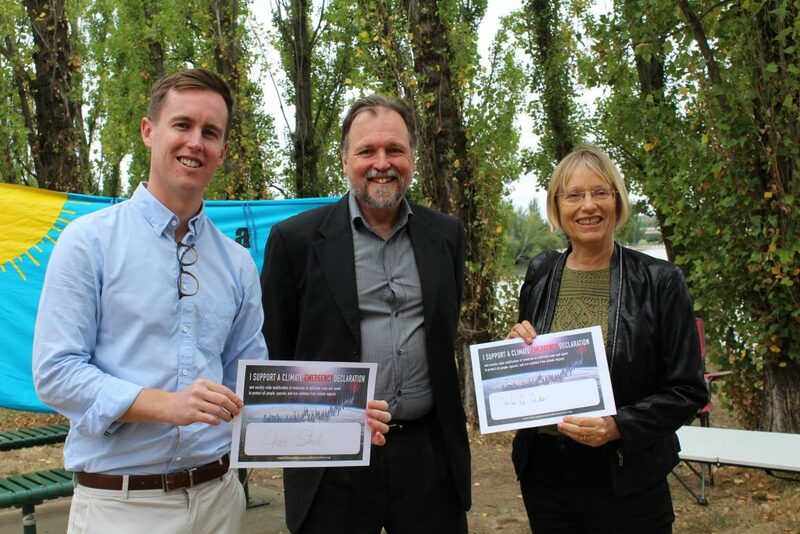 AMENDMENT – since this Proposal went up, 1. 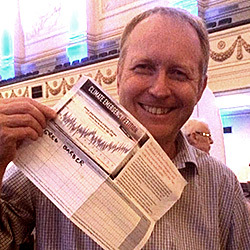 The Greens NSW MPs have proposed NSW climate action legislation again. Anyone keen to talk to their local MPs and ask them to sign the petition or the Statement of Support? 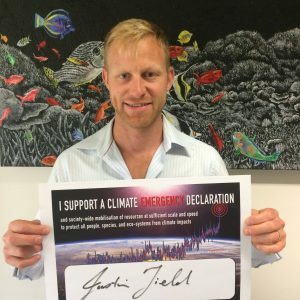 Even if they are not supportive, you will be making them aware that a call for a Climate Emergency Declaration is a ‘thing’. 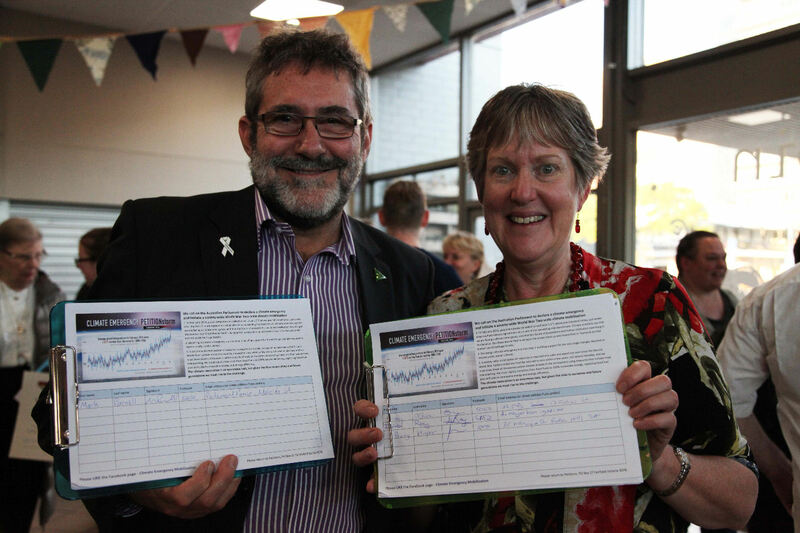 Anyone keen to talk to their local MPs and ask them to sign the the petition or Statement of Support? 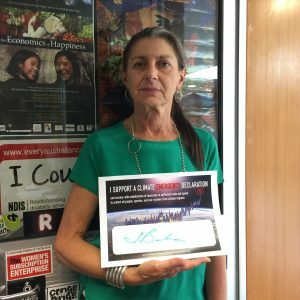 Even if they are not supportive, you will be making them aware that a call for a Climate Emergency Declaration is a ‘thing’.